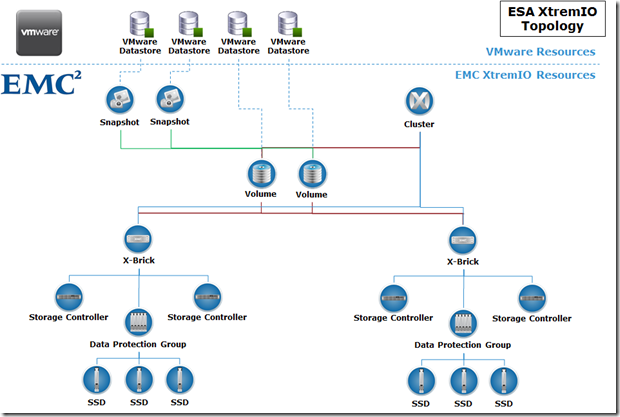 EMC Storage Analytics (ESA) 3.0 – Now With XtremIO Support ! one of the most common questions I get from our customers is about the ESA support, so it’s here now! but what is it exactly..
well, if you are a VMware customer, you are very likely to use vCenter Operations (aka vCOPS), vCOPS is a monitoring software to monitor and report on your virtual (and also physical) environment, you know what? I take it back, vCOPS is an aggregator of information surfaces points which can then make sense and correlates between these “islands” of information points. 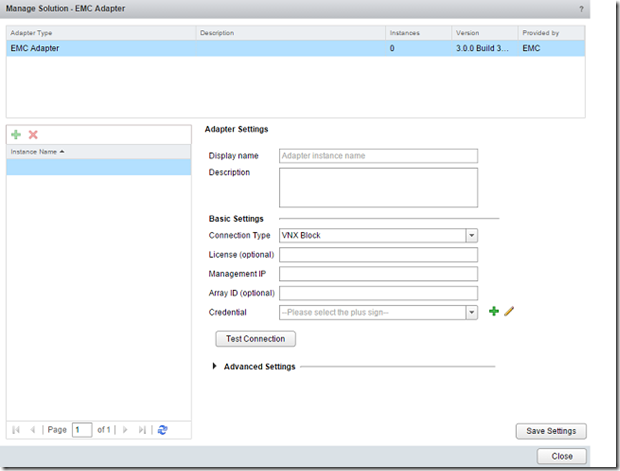 a product that have been in the EMC portfolio for quite some time, is the ESA plugin, in a nutshell, you can either buy it as a standalone software that will show you storage related information using the vCOPS interface, or if you are an existing vCOPS enterprise customer, you can just buy the plugin and import it to your existing vCOPS environment. 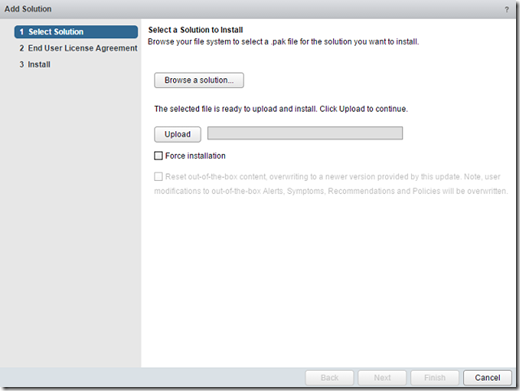 recently, VMware renamed the name of the product and it is now known as “VMware vRealize Operations Manager” (vR Ops) v6.0. today, we mark the release of the added XtremIO pack for the existing storage adapter, it’s one plugin (adapter) that is common for ALL the EMC storage products.